Why do we recommend regularly servicing your car? Can we remind you about your next service? Yes – through a lube sticker on the driver’s side windscreen, via SMS letter or email. Can I drop my car off outside normal operating hours? Yes! Simply drop your car, keys and details in the express drop off box at a time convenient to you- and get a lift home or to work with a friend or colleague. What do you do to my car during a service? When you drop your car in, we will conduct a thorough safety check, and then generate a report based on your car’s specific requirements. 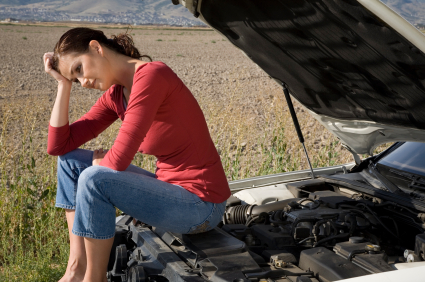 What happens if you find more problems than expected once my car is being serviced? We would maintain our communication with you via telephone to keep you informed with the progress, so you know exactly what’s going on. If your car needs to stay overnight because it’s awaiting parts or additional repairs, your car will be locked safely and securely inside our workshop for your peace of mind. We have extensive security which includes a fully monitored security motion system. Why would Springwood Complete automotive services have a different quote to other service centres? Springwood Complete Automotive Services carries a thorough service which goes much further than just changing the oil. Our service is the most thorough service your car will ever receive. We use only quality parts when completing car services and repairs.